I am starting a new series imagining what a beer would look like if it were a person. 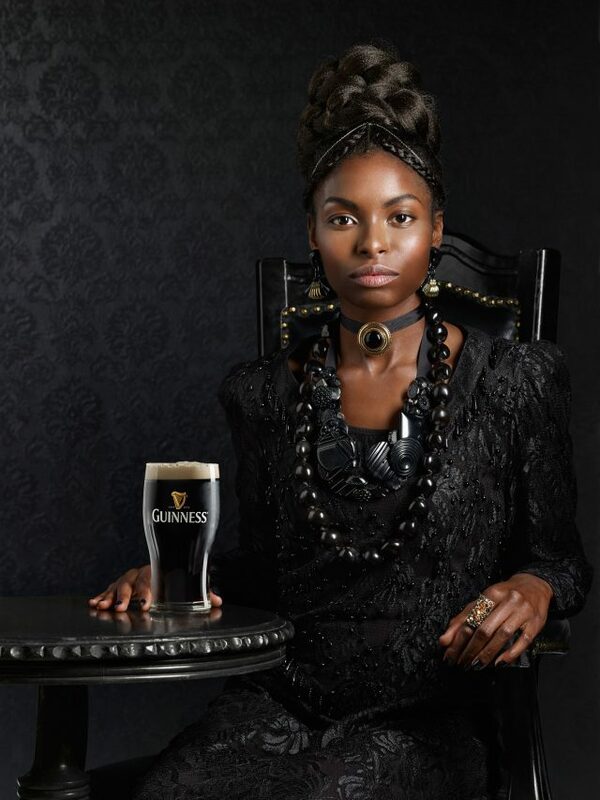 Model Tiosha from Orange Models helped represent Guinness. 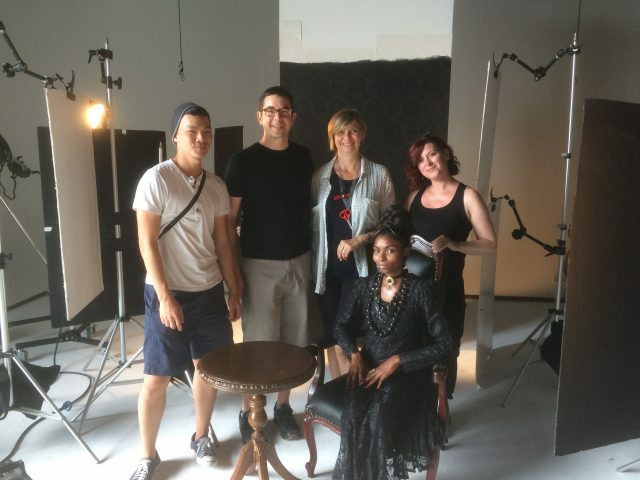 Thanks to Buffy Shields from Judy for Hair & Make up and stylist Bridget Sargeant for the great wardrobe. Assistant John-Paul Lue helped with the set along with props from Jessica Glura.